The journey to the South Island usually starts with a majestic cruise through the Marlborough Sounds to unveil the most epic playground on earth. 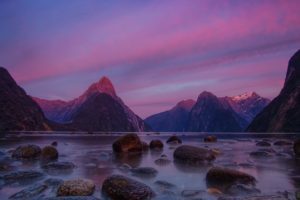 Nothing is impossible on the South Island, and all takes epic proportions, the landscape becomes more rugged, the activities more extreme and the wildlife more active. Because it is much less populated, you will have more place to hike, bike or trek. But make sure to also spend time to indulge with a glass of world class Blenheim wine overlooking the sunset. 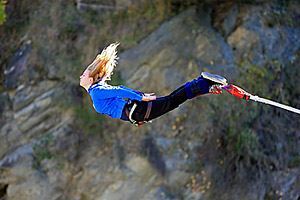 Invented in New Zealand, the commercial bungy jumping is a must do activity in Kiwi country! Solo or tandem there is many bridges to jump from in New Zealand. The Kawarau bridge is worth mentioning as is the birth place of the sport. 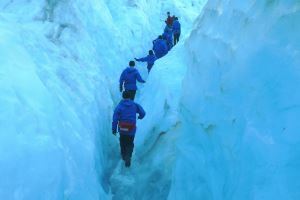 This tour is epic, it includes 2 helicopter rides to and from the top of New Zealand and an ice climbing tour inside a sleeping giant. All crampons, clothes and ice pick are provided so be ready for one afternoon like no other. Wine is a core part of New Zealand culture. All kinds of tours are available. 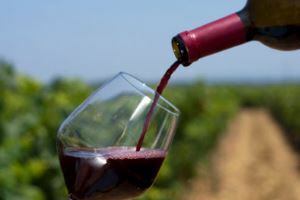 Sample some fine wine along the vineyard trails by bike/bus/segway/tractor. 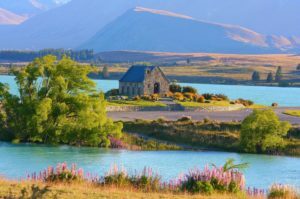 You can experience wine in spectacular farmlands all over New Zealand. The largest mammal in its natural element is a treat to watch. 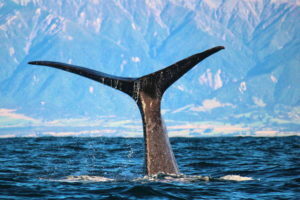 The tours include at least 2.5h on the water to encounter many species such as dolphins, sharks, albatross and, of course, whales with a viewing rate of over 95%! 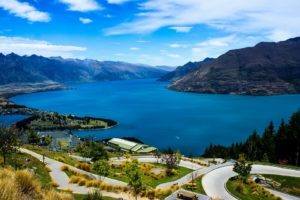 For those that do want to hike all the way to the top of Bob’s Peak, the Queenstown gondola is a great option. Overlooking New Zealand’s adventure capital, the view is unmatched. Make it a bit more interesting by racing your down by luge. 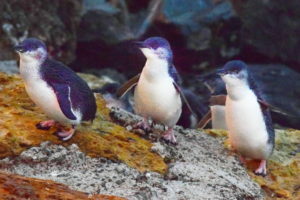 The smallest penguins of New Zealand are on a tight schedule. They come back from sea at the same time every evening. Seats have been installed near their path for a short (about 1h) but hilarious show.